The month of March was action-packed in the streetwear world. Not only did all of the giants (Supreme, BAPE, Palace, Kith) drop at their weekly cadence, we also saw drops from several other brands that are working their way into the regular rotation. Artists/ Brands like KAWS and FTP added to their catalog and we even added some newly delivered artist merchandise. 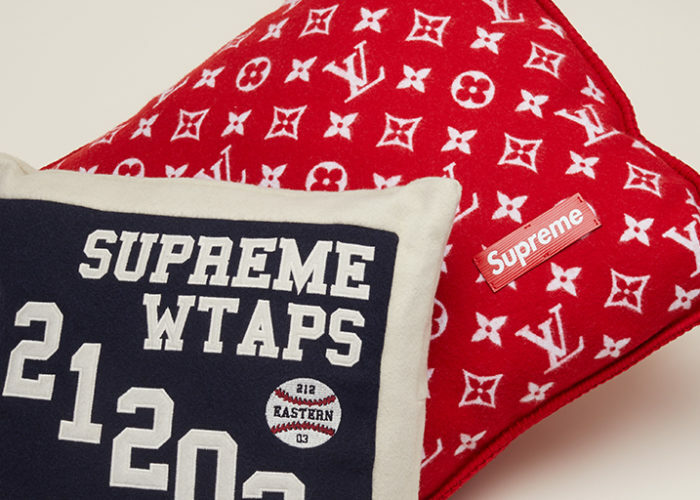 Among the new adds came the addition of a collaboration between Supreme and Louis Vuitton that had previously been missing from our catalog. Scroll down to check out what we added this month and don’t forget to click the photos to shop. Likely the largest new streetwear add in March came under the umbrella of one of StockX’s most popular brands, Supreme. Announced in early 2017 and released during the summer of the same year, Supreme x Louis Vuitton is one of the streetwear brand’s more memorable and significant collaborations of late. Approved and released under the direction of then-creative-director, Kim Jones, the collaboration sold out everywhere instantly, even despite the high retail pricing. Now, sometime later, the pieces have become rare and fakes abound, making the collection’s add to our catalog a no-brainer. For authentic Supreme x LV, shop on StockX here. 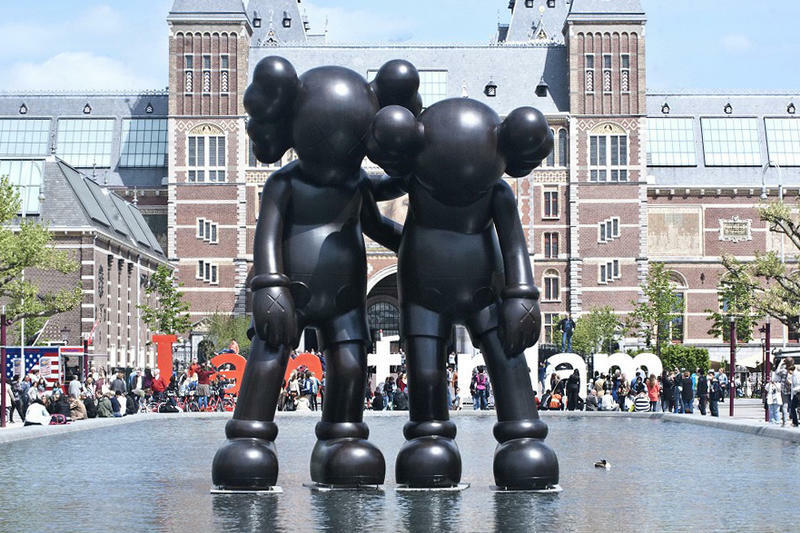 KAWS is on a roll and doesn’t look to be slowing down anytime soon. Since November, the artist has dropped some kind of collectible at least once a month, but in March, he delivered two. The first was his Along The Way figure, dropped on March 5th, which features two companions, one helping the other to stay standing (think “Lean On Me”, the song by Bill Withers or “Lean On Me”, the 1989 film featuring Morgan Freeman). Second came the KAWS Holiday drop featuring apparel and collectibles, including 20” plushes. Shop everything KAWS released in March here. It feels like Travis Scott may have legitimately not rested since before the summer of last year. After dropping his album last August (alongside tons of merch), he immediately left to go on tour, which concluded last month. Throughout his many tour stops, he released merchandise as well, often dropping pieces exclusive to the cities he was in. 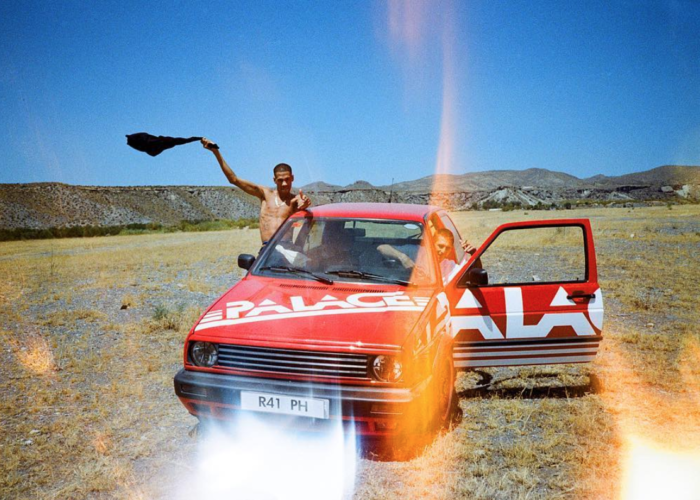 Among these exclusive merch releases were drops in both Dover Street Market New York and pieces exclusive to his show at the Barclays Center. Touring and dropping even more unique merch was apparently not enough to satisfy Mr. La Flame. Alongside his extensive touring activities, he dropped several other items deemed worthy of a StockX catalog add. The first was a “Sicko Mode Remix” Cassette Tape, released on March 20th, via Scott’s website. 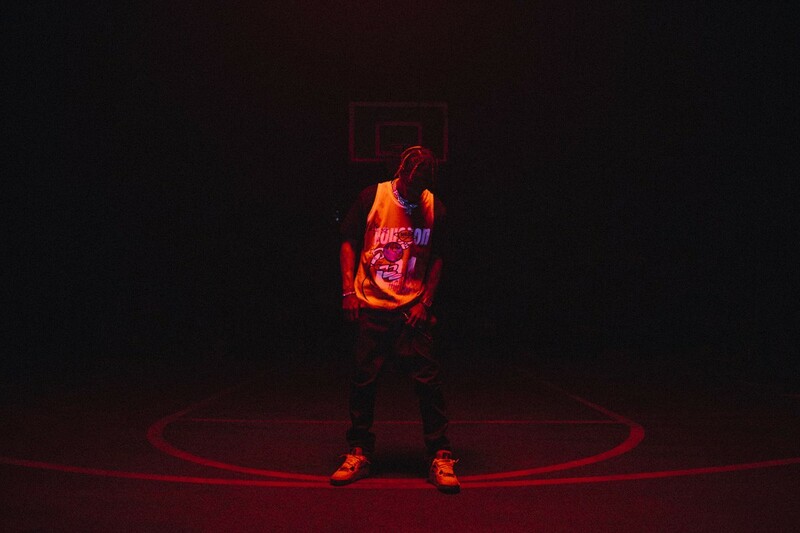 The other was a collaboration on a small capsule of Houston Rockets merchandise with Bleacher Report and Mitchell & Ness, featuring a jersey and two tees. Shop everything Travis brought us in March here. Much like one of their customers turning in an assignment in school, FTP delivered their SS19 collection at what was almost the latest possible moment in March, on the 30th. The collection itself comes in strong, featuring several items of significance, including several items that play off of Ralph Lauren’s iconic Polo Bear. 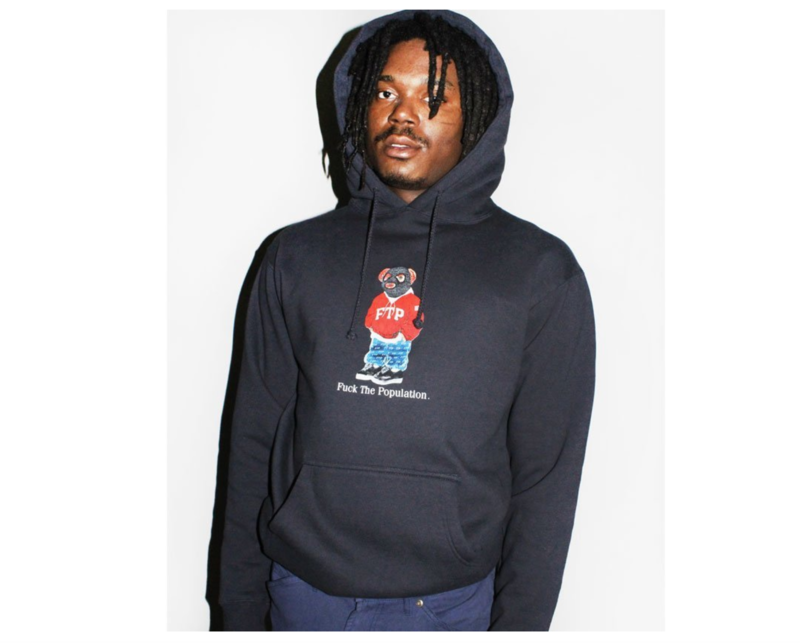 The standout item is the pullover hoodie, available in navy and charcoal, featuring something like the Polo Bear, but wearing a ski mask and other FTP gear. Needless to say, the featured bear’s parents are very likely disappointed in its life choices. The entire collection is available on StockX here. The second of Sicko’s apparel releases, the high-powered, celebrity-endorsed brand dropped both men’s and womenswear in March. Featuring red, black, cement, and navy colorways, this was the brands most expansive release of it’s relatively short life. Highlights include the Navy Tee, the Black Zip-Up Hoodie, and the Tomato Red Hoodie. Shop the whole collection here. In 2018, there were several #beentrill-esque items that came from seemingly nowhere but could be seen on everyone’s favorite celebs and influencers. Both of those brands have been featured here, the first of which being Sicko, worn by nearly all of the founders best friends in what now seems like something of a quick cash grab. The second of these has existed in the streetwear world with far more subtlety. 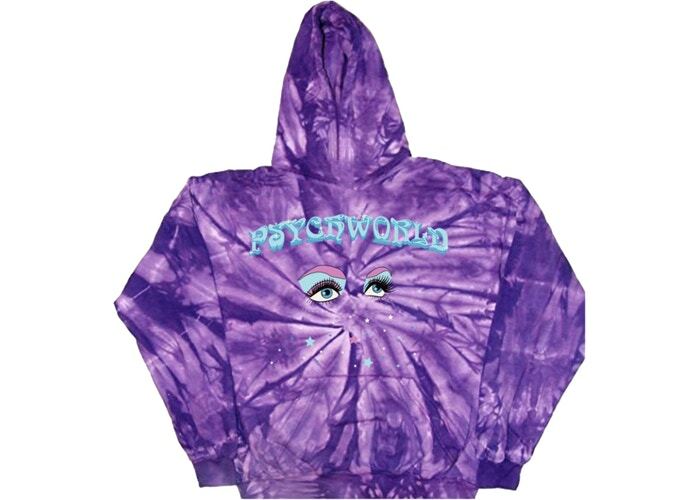 With what is still a very cloudy brand message and ethos, Psychworld has dropped their second hoodie, titled “Dream State”. The hoodie fits in nicely with the current rising tie dye trend and features graphics that work nicely with the garment’s coloring as well. Shop the hoodie here. Japanese Boutique, atmos, had a busy March, working with Nike on two different projects, both of which were added to our catalog. The first of these was in collaboration with Nike Athlete, Lebron James on a tee, pair of shorts, and crossbody bag and the second was a collaboration with Nike Proper on all different kinds of apparel. 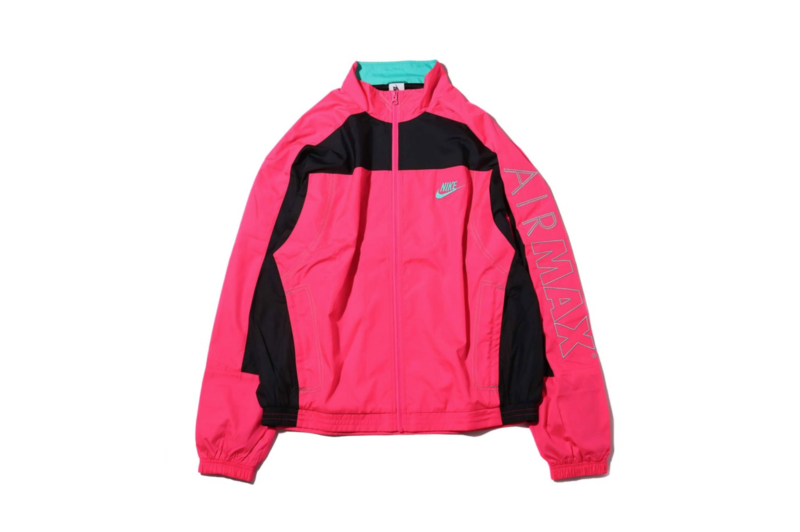 Everything added from Atmos in March can be shopped here. 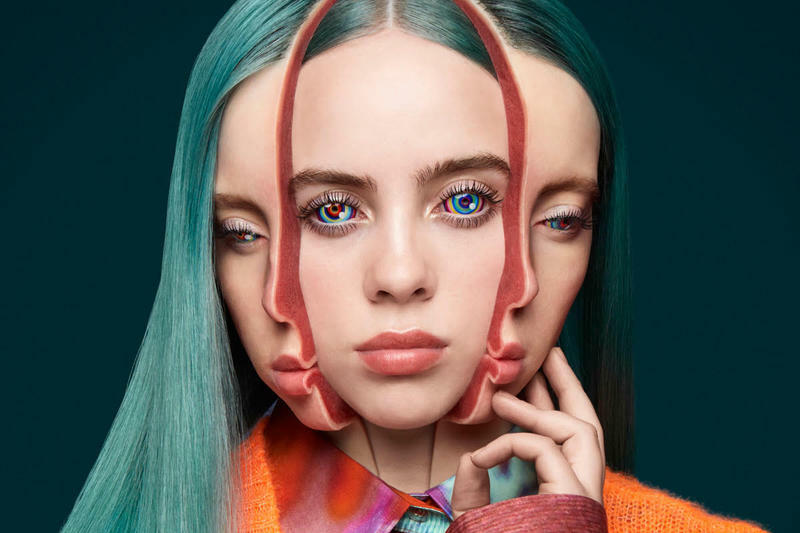 Billie Eilish has come out of seemingly nowhere. The 17 year old LA-based artist has taken the Pop world by storm, releasing her highly touted debut album just weeks ago. Her image is that of teen angst and self-discovery, leading her to work with several artists outside of music on a modeling and more visual mediums. One of these artists is Takashi Murakami, who styled the artist for a Garage Magazine cover and also designed some of the artist’s album merch. The Murakami designed artist merch can be shopped on StockX here.